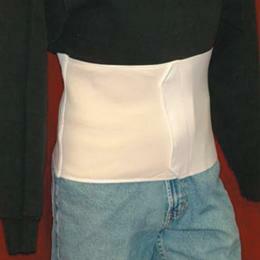 BINDER ABDOMINAL UNISIZE 46-62" 12 "
Abdominal Unisize Binder, 12", Fits Sizes 46-62. Elastic. Hook And Loop Closure For Contoured Fit.